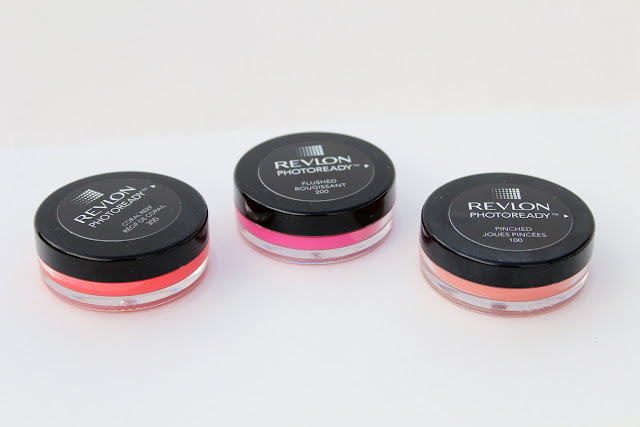 I saw these Revlon PhotoReady blushes a few months ago on a blog and fell in love. They finally arrived in Canada a few weeks ago (I purchased mine from Wal-Mart). Naturally I had to get all three colours: Coral Reef (coral), Flushed (pink), Pinched (peach). 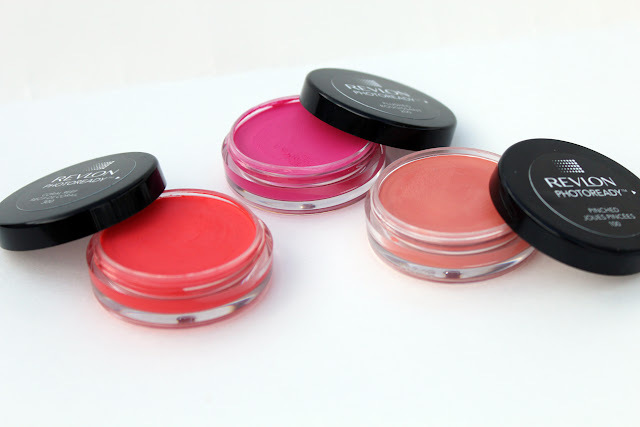 - The colours look super bright in the pot, but they're quite wearable. - There's a lot of product for $10. - It's not a stain, it just sits on top of the skin. - It sometimes has a slick feeling on the skin. While it looks natural on the cheeks, you can definitely feel something's there if you brush your hand across your face. - It transfers, albeit very minimally. - It doesn't have amazing lasting power. It lasts about 5ish hours on my combination skin. Overall, I really enjoy these blushes. They’re easy to apply and I love the colours, especially Coral Reef. I use my Real Techniques Stippling brush to apply it. 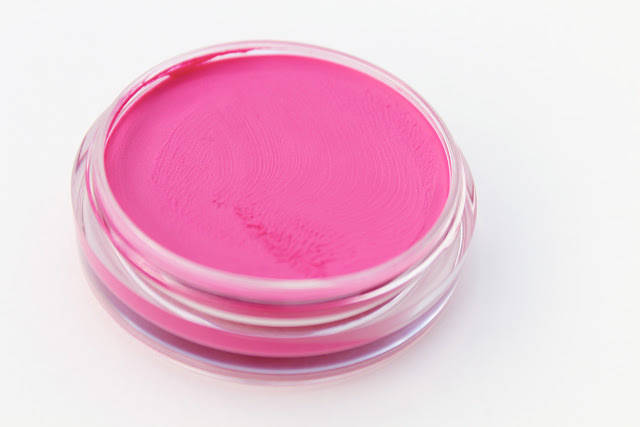 I often use them on their own, but sometimes when I’m feeling crazy, I will “set” it with a powder blush on top. 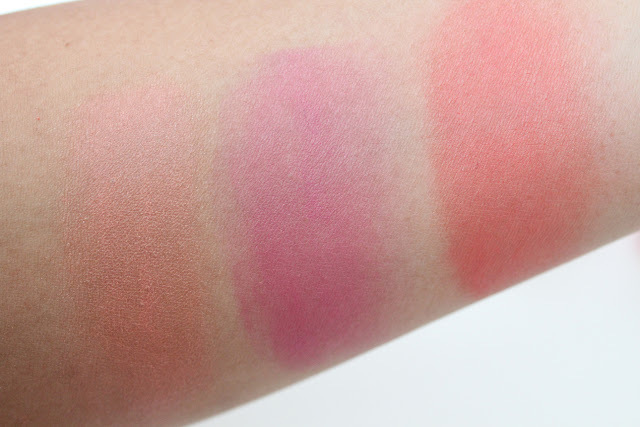 Have you tried these blushes yet? They’re a little difficult to find here in Canada. I have yet to see them at any of my local drugstores. Yeah that was one of the things I didn't like about it! :( Fortunately I have dry/normal skin on my cheeks, so it holds well. I've seen these at walmart but haven't been able to find them at my local shoppers or rexall! Im waiting it to arrive in my country then! 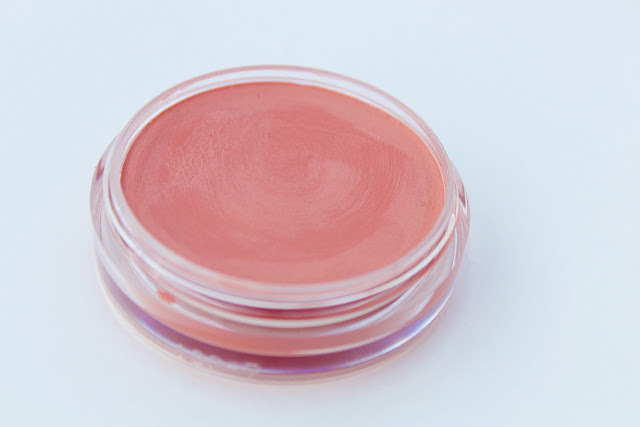 I'm not a big fan of cream blushes because I can never blend them well on my face. But these look so nice! I may want the pink one! 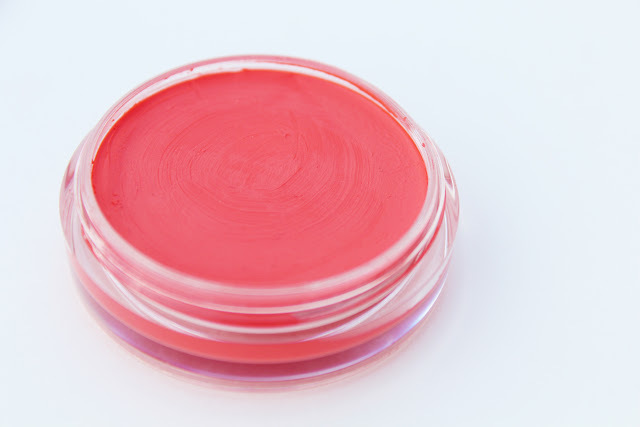 What's the texture of these blushes. Cream? They look kind of like the Stila Convertible Colour blushes, but I never thought to apply those with a brush!